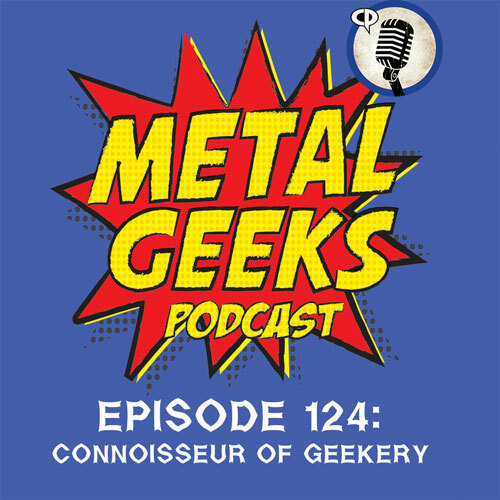 Music | MSRcast and Metal Geeks Unite! 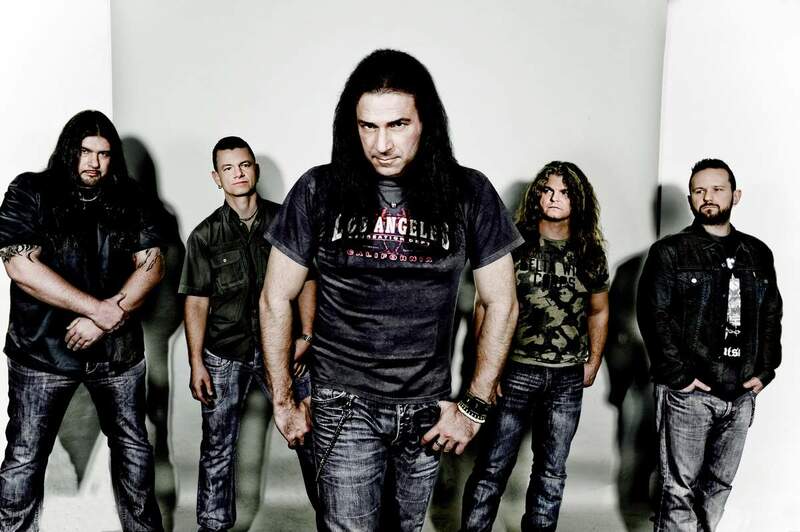 Brainstorm plays a combo of thrash and power metal that brings back the glory days of metal. “Firesoul” is, roughly, their 10th full length album. The band does not create anything new or original. It is just pure metal in every way. 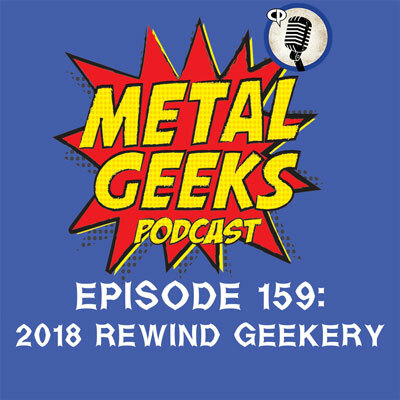 All of the key ingredients: fast and melodic guitar riffs, anthem filled choruses, and twin harmony solos are present. The downside is that after a few songs it does tend to all start sounding the same. The album really doesn’t produce anything memorable enough to warrant many repeat listens. Its just on the brink of being good but always falls on its face just before it reaches something exciting. This has always been the issue with this band and probably why more people aren’t into them. If you have listened to everything and just want some background music while doing other things this is a great album for you otherwise skip it.